Video clips are one of the best ways to both record memories and bring a little extra cash. 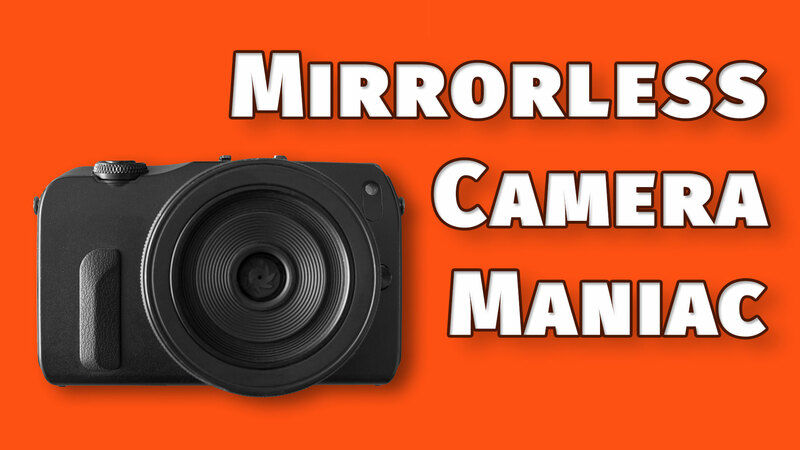 Mirrorless cameras are ideal for making videos, but shooting video is very different from shooting still photographs. If you haven’t read Richard Harrington’s articles about making videos, then it’s time you started doing that (here’re a bunch to get you started). But there are three simple things you can do to start making better quality video clips, and good quality video clips can be monetized with Adobe Stock, which is pretty cool. Video is simply many pictures played in a row, many frames each second playing in a continuous slideshow. The frames per second (FPS) have a big impact on the mood of your clip, and your shutter speed needs to be locked in to ensure a good looking video. Generally speaking, go into your menu and set your fps at 30, and then in manual video mode set your shutter speed to 1/60th of a second. This will ensure that your video looks smooth and natural. Faster shutter speeds and fps can make your video look choppy or like an old-time clip with people moving around in comically fast motion. You’ve probably seen people doing really cool camera movements with their camera held in their hands. If those clips look good, it’s because that person has practiced a whole lot or they are using some kind of steady cam device. Most of our mirrorless cameras now include in-camera-image-stabilization (IBIS) which can help stabilize a handheld video, but you still need to spend many hours practicing to use your camera handheld. Instead, lock it down on a tripod, a Platypod, a railing, a backpack–anything you can find to set the camera on and take your hands away. Tiny movements in a video can become nauseating, so locking it down is essential. On more thing you can do that will help you make better and more usable video clips is to keep the camera rolling longer. So often we record some kind of action, like a child sliding down a slide, and then cut as soon as she is done. The problem is that most people cut before the action is resolved or before an important sentence is spoken. A child’s scene isn’t over when she lands at the bottom of the slide, it’s over when she gets off the slide and then runs out of frame to play on the swings. You may not need to see all of that, but you need to record it initially so that you have plenty of editable footage. When the action is over or when a person is done speaking, count to five in your mind before pressing the button to stop recording. Your mirrorless cmaera is probably one of the best tools in the world for recording videos. Making short videos is a great way to share memories with friends, connect with people you want to market to, and even make a little cash selling them as stock clips. But you’ve got to get your camera’s shutter speed in tune with the fps, lock the camera down tightly, and keep rolling through the completion of the important action. Doing these three simple things will help you make more usable video footage and get you ready for more all the other things there are to learn about making great videos (and it’s at least as much as you’ve learned about making great photos! ).